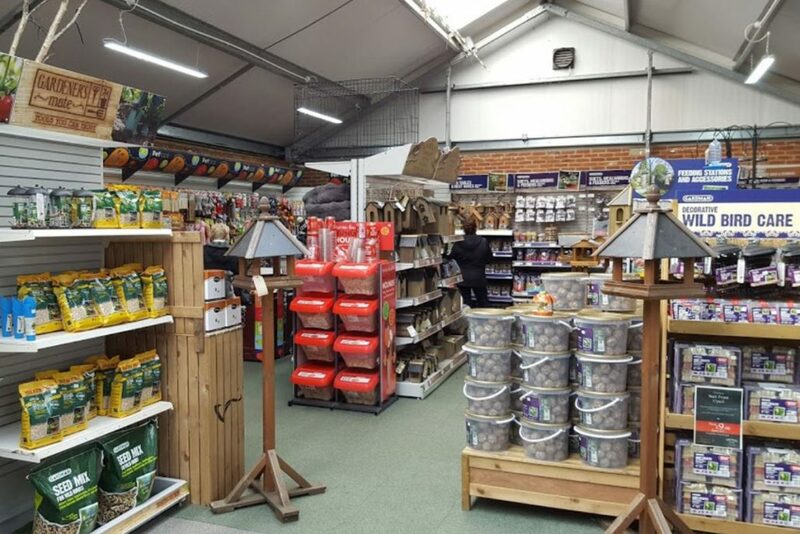 Garden Centres looking to drastically reduce their energy consumption by up to 80% should consider replacing existing fluorescent lighting with energy-efficient, maintenance-free LED lighting. 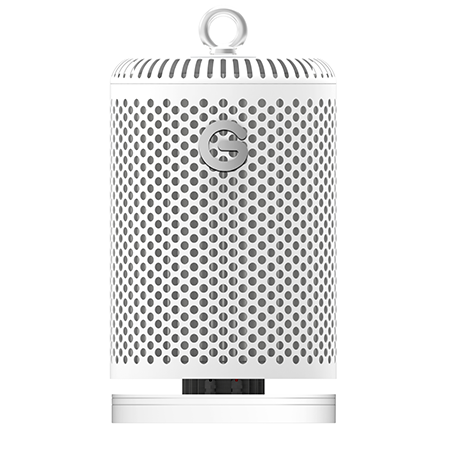 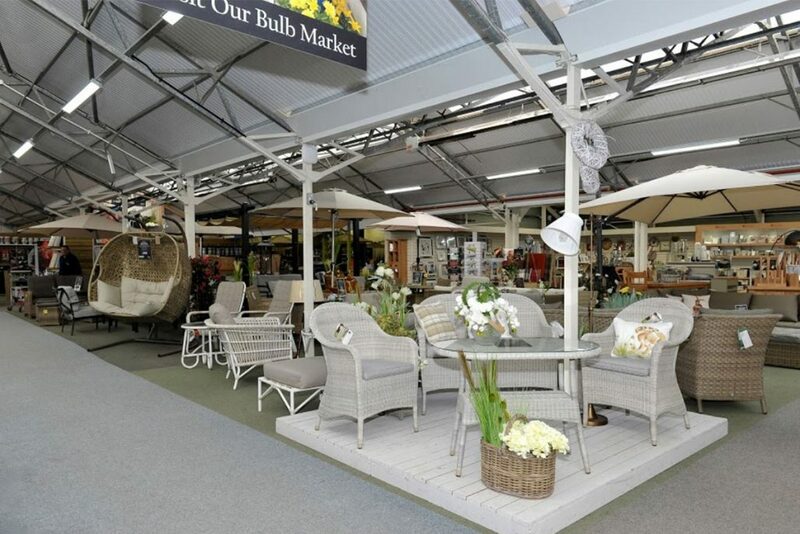 Protection against outside air is advisable as garden centres are likely to be more humid and some areas, especially the garden furniture section, are exposed to the outside air. 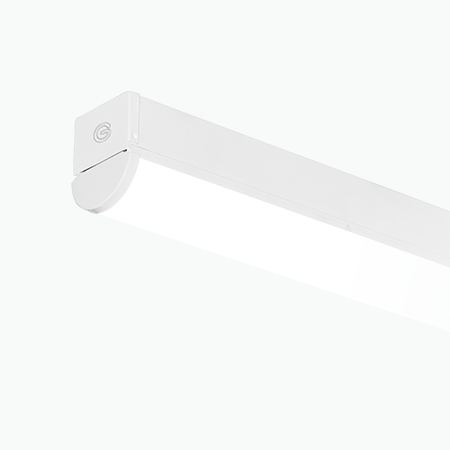 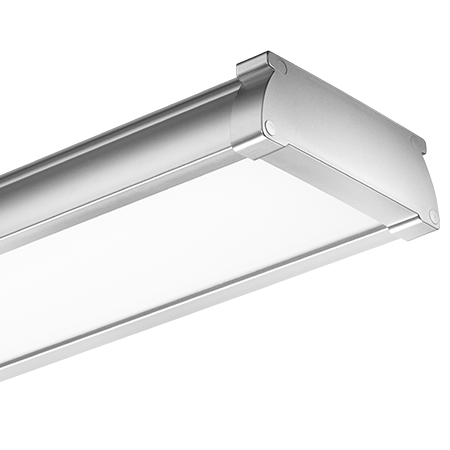 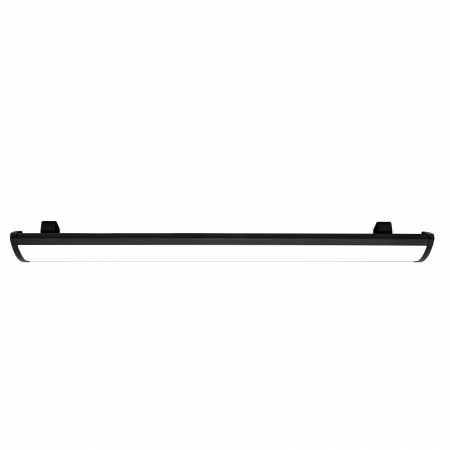 Ensuring that the lighting is protected against the elements (waterproof, dustproof, corrosion-proof) and can operate within desirable temperatures should be priority when deciding upon LED lighting. 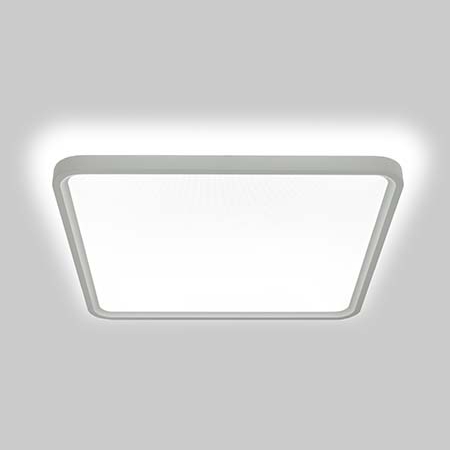 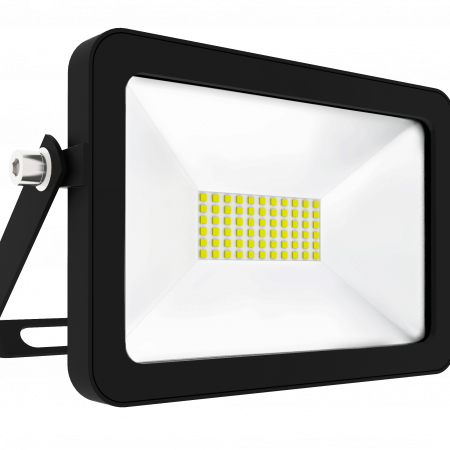 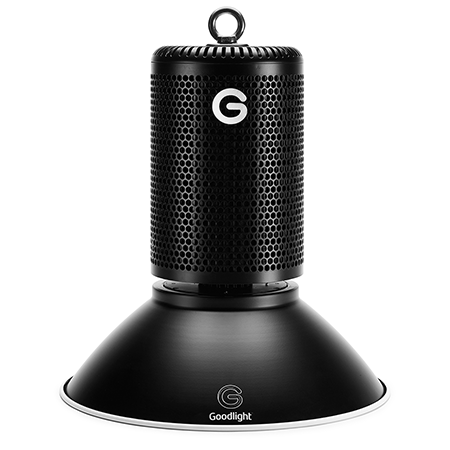 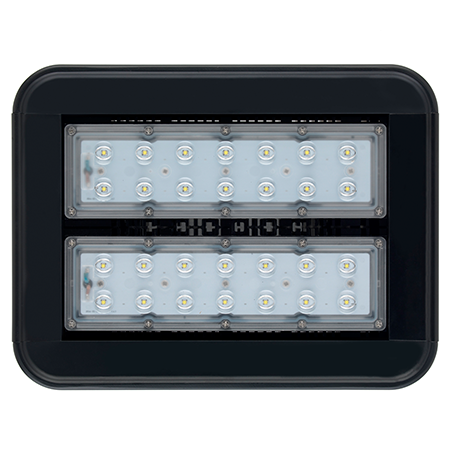 With our Garden Centre Approved LED lighting range, we have a Goodlight solution for greenhouses, gift shops, welcome areas, bathrooms, cafes and restaurants areas, plus external garden spaces. 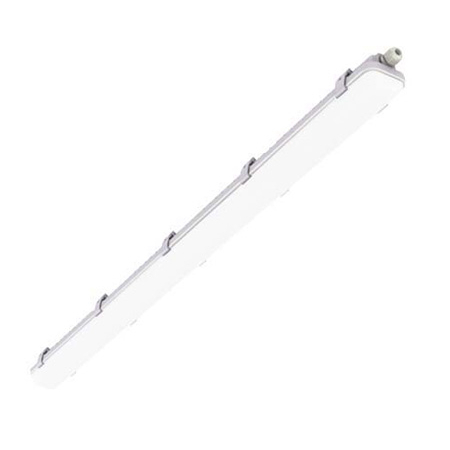 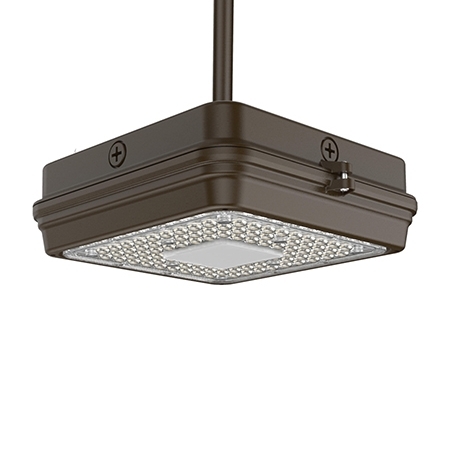 Upgrading metal halide and fluorescent lighting to our super-efficient Goodlight LED lighting is straightforward and you will start to see a significant difference in your lighting bills. 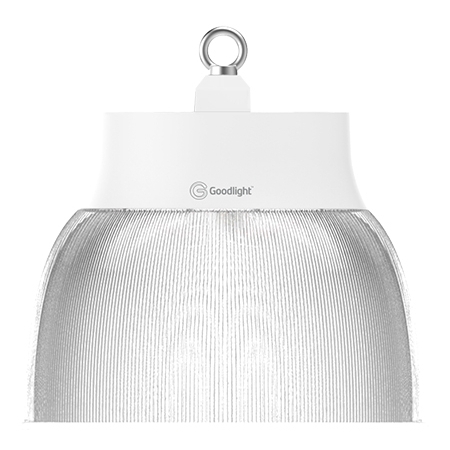 All Goodlight LED lighting is guaranteed for 5 years – which is based on real live installations that have already exceeded 5 years. 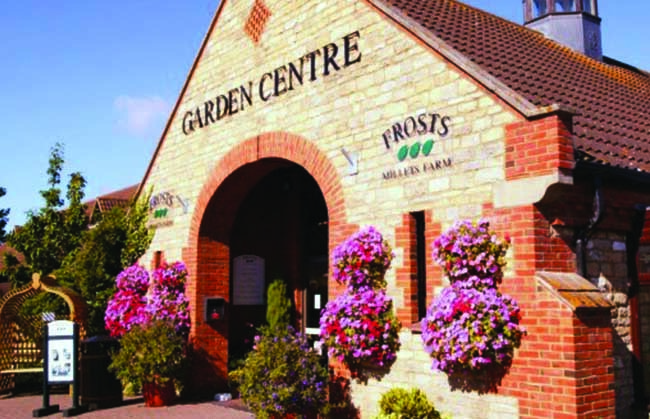 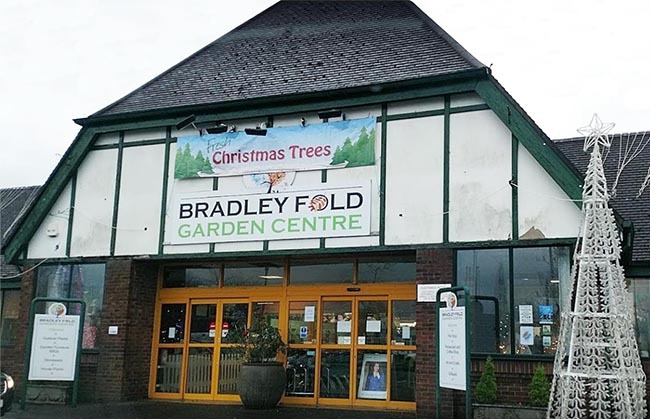 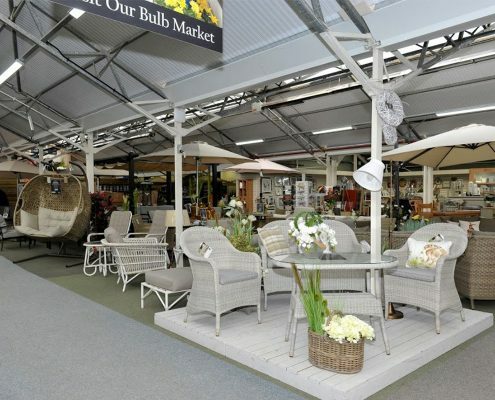 Bradley Fold Garden Centre is a family owned business, that sells plants, gardening essentials, outdoor furniture, homeware, giftware and more. 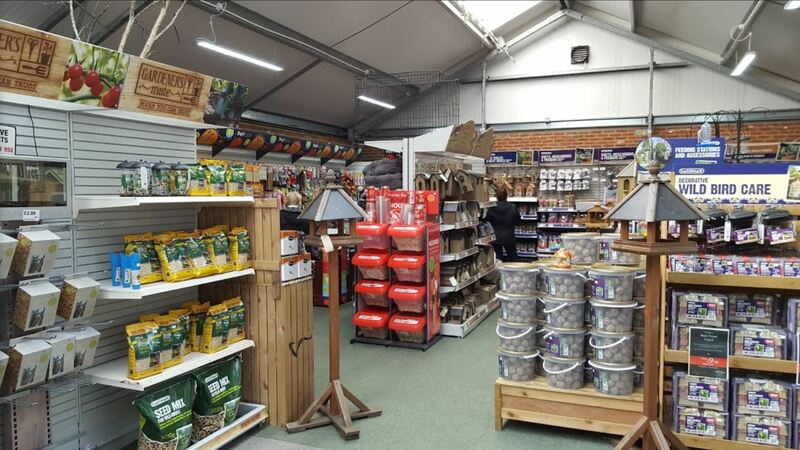 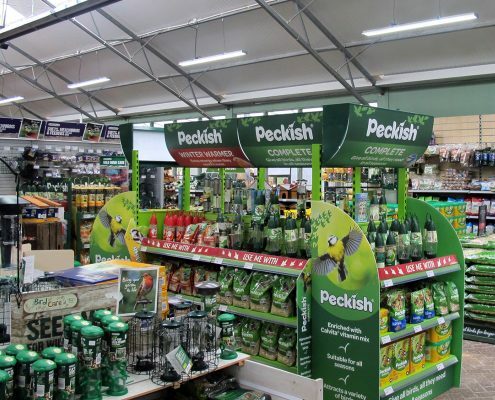 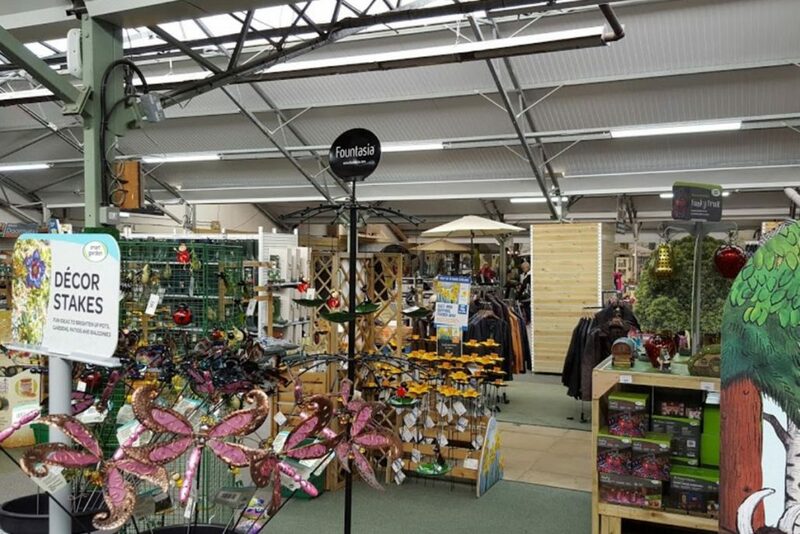 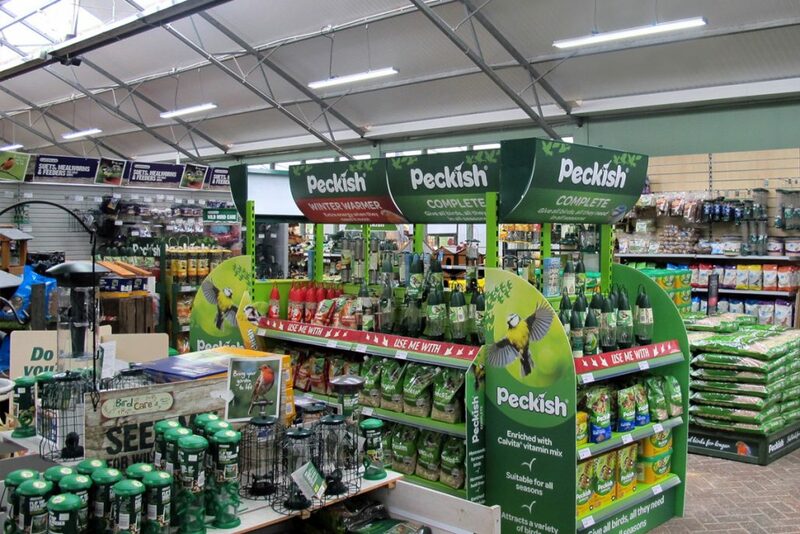 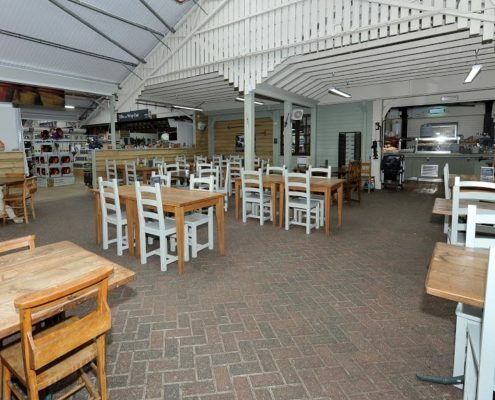 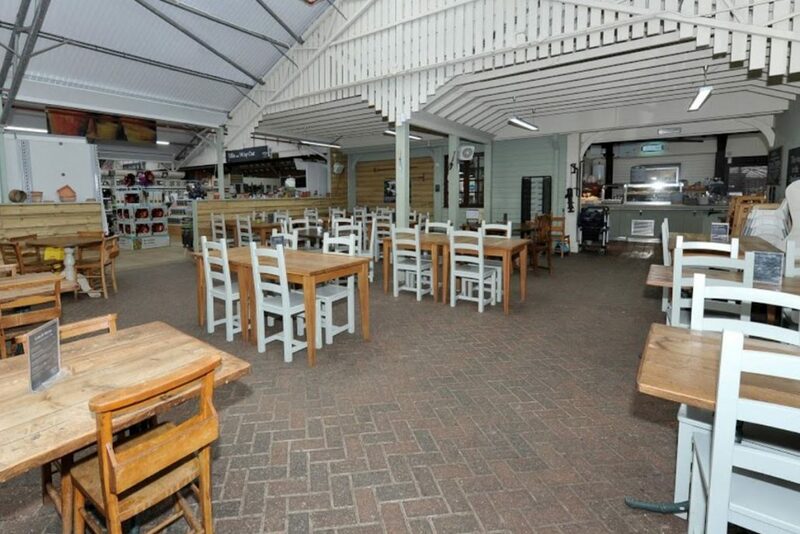 Bradley Fold Garden Centre were looking to reduce their energy consumption across their entire garden centre and decided to replace their old, energy-draining 140W fluorescent twin tubes to Goodlight 50W G5 LED Battens. 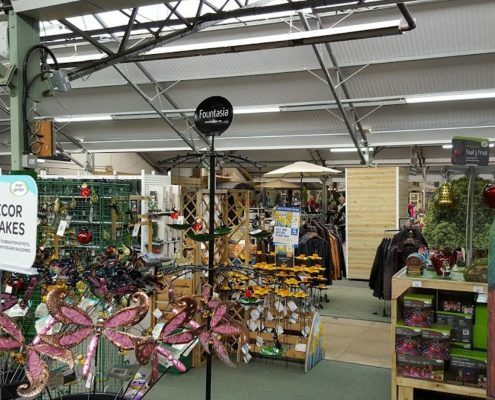 Since installation, the garden centre is benefiting from superb, bright light. 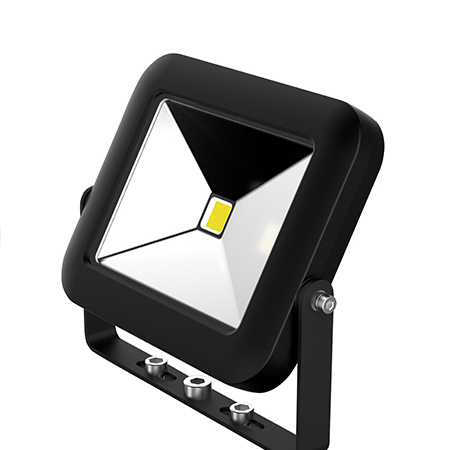 See the installation here. 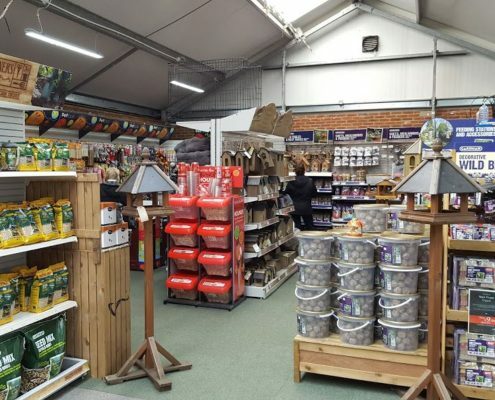 Have you got a Garden Centre Lighting project we can help you with?